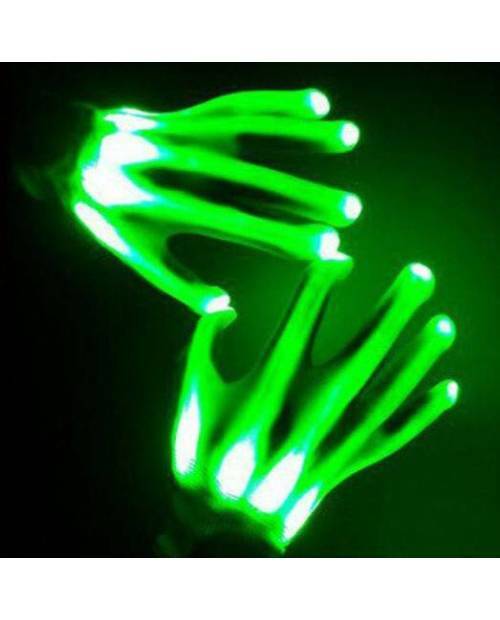 HJK you all the latest styles of gloves LED LED! 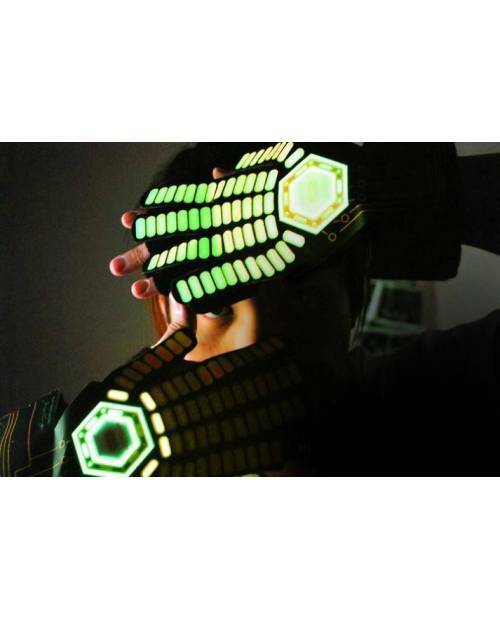 The glove has bright multicolored LEDs of three colors: red, green, and blue. 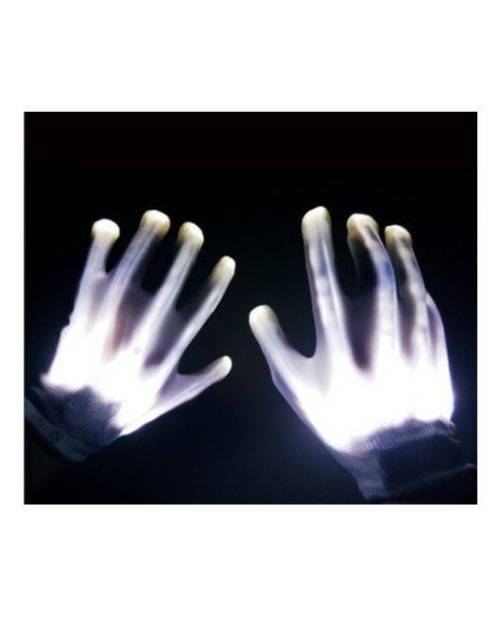 Thus by mixing it allows the creation of any desired color: purple, yellow ... One size fits our light glove fits all hands, large and fine. 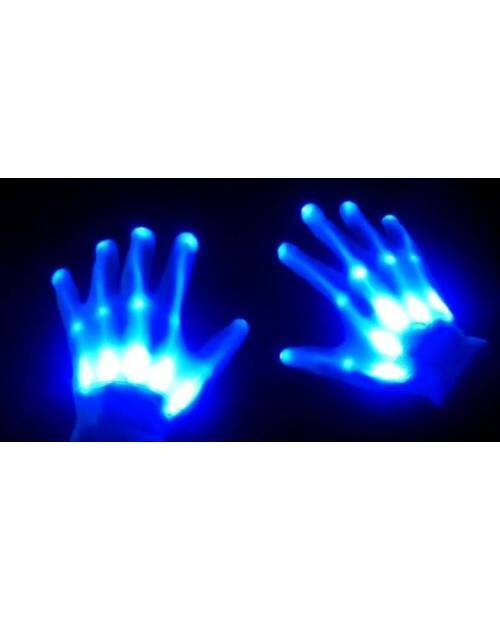 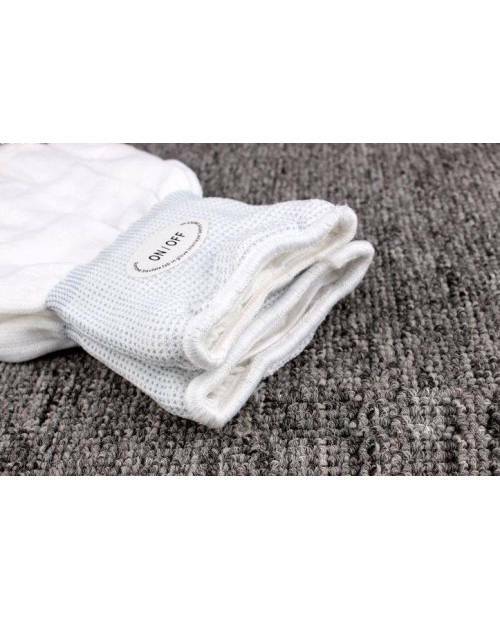 This glove is worn easily and is comfortable. 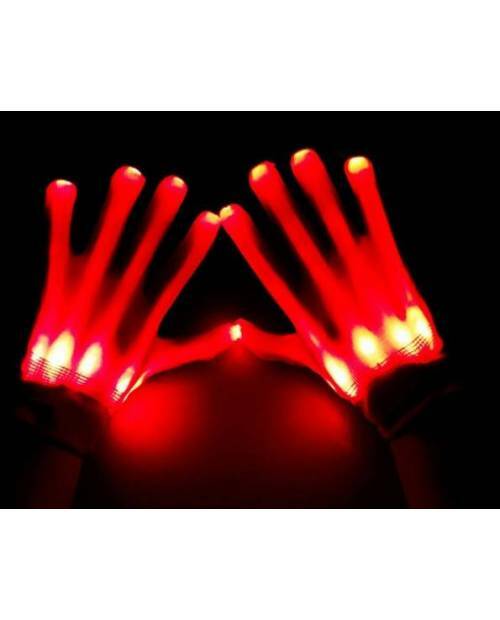 Sold by 2, light gloves will be made ​​mandatory for your the craziest fiestas. 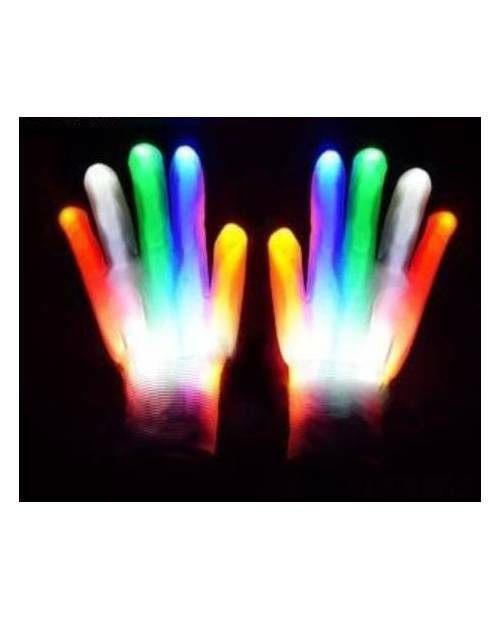 - As well as a flash of each color only. 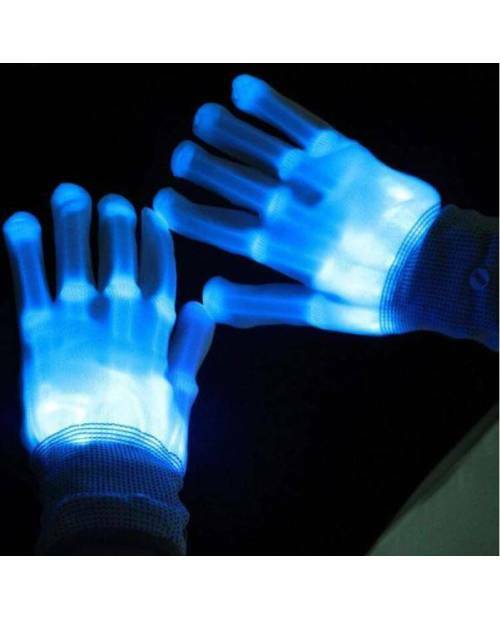 The switch that can switch from one mode to another is in the glove light.